Vindaloo against Violence | Feel like a lager? One Melburnian has come up with a novel way to support the Indian community in Australia and speak out against the violence recently committed against Indian students. Her website, Vindaloo against Violence is encouraging people to visit their local Indian restaurant on February 24, 2010. 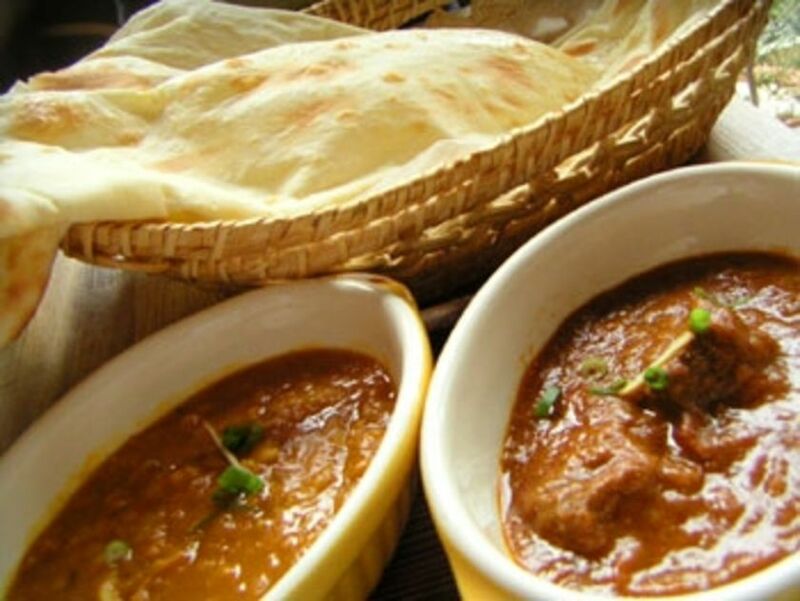 There’s no reason you can’t visit your own local curry house, no matter where you are. The important thing is to celebrate diversity in culture and food and show that Australians value multiculturalism, rather than fear it. Thanks for your support, Daniel.